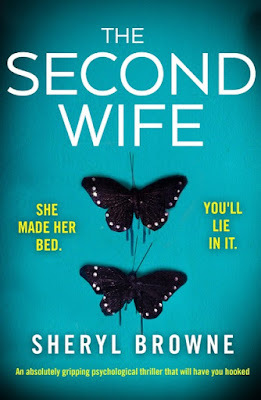 Thank you to Bookouture via NetGalley for a digital copy of The Second Wife to read and review for this blog tour. 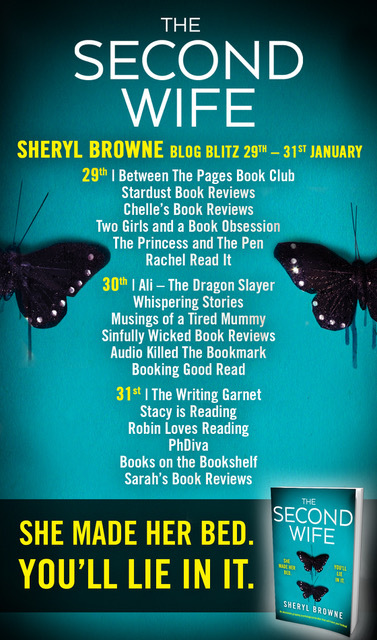 I really enjoyed this book, it might just be my favourite read by Sheryl so far. The Second Wife is a story of love, loss and mystery. The prologue had me gripped and was such a good introduction to the way the story was going to go. 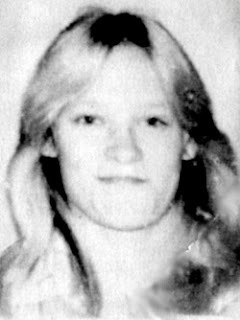 Why did Nicole, who seemed on face value to have the perfect life, commit suicide. Her best friend, Rebecca, feels it is her job to find out. Rebecca is struggling to come to terms with her friends passing and wants to know what went wrong in Nicole's life. For me, Rebecca was my favourite character. She was so determined, and just the type of woman I would want as a best friend. I did not like Olivia, Richard's daughter, at all such a brat! The Second Wife is told from different perspectives, and from different times. This was done seamlessly and was really easy to keep track of what was going on. 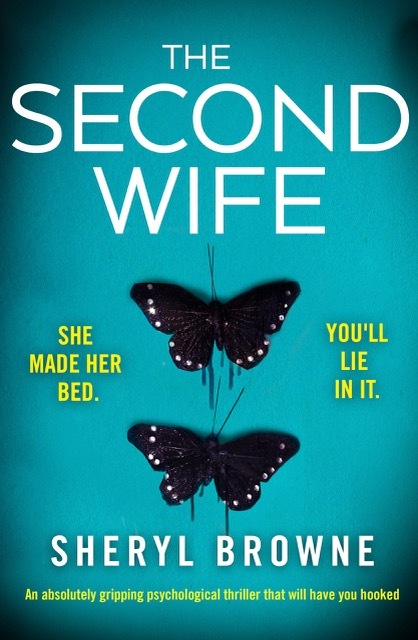 I can't say too much without giving spoilers but if you like twisty thrillers The Second Wife is one to add to your reading list. 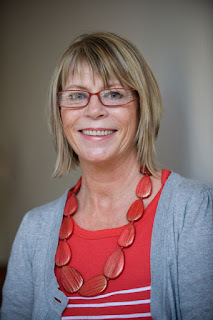 I can't wait to read more of Sheryl Browne's work, I have yet to be disappointed by any of her books. She has a superb way of writing. To find out what others thought, follow the rest of blog tour. Bloggers and dates below.